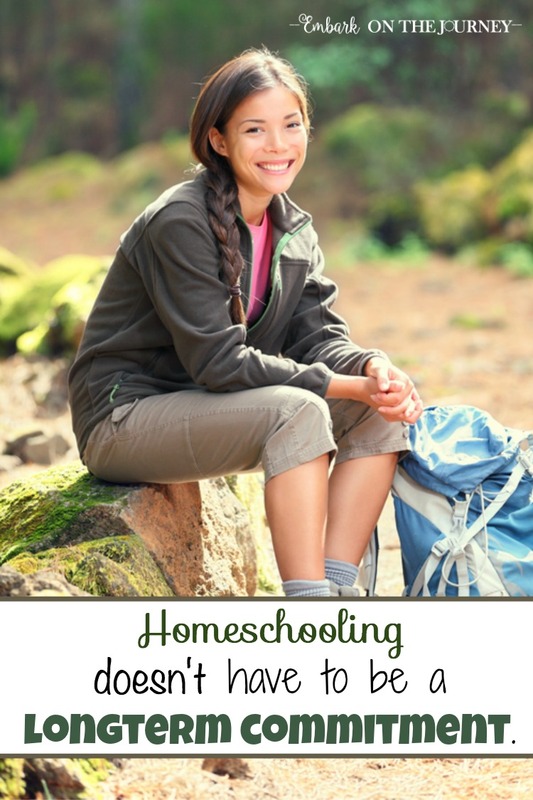 When I started homeschooling almost fifteen years ago, I dreamed of homeschooling my kids through high school. However, I wasn’t exactly confident in my ability to homeschool all the way through high school. It is daunting to think that I am solely responsible for preparing my kids academically for college. This train of thought, however, has been an obstacle for some to overcome. They don’t ever start homeschooling, because they don’t think they can go all the way. The reality is, however, that you don’t have to enter into a lifetime commitment when you make the decision to homeschool. Take it one year at a time. See where God leads you. For us, my goal was to homeschool through high school. My husband had other plans. He wanted the kids to have the option to go to public high school. So, as my oldest wrapped up his 8th grade year, we made the decision to send him to public school. He did okay his freshman year. Not great but okay. His sophomore year was a different story. We encountered bullies and failing grades. We saw a total change in personality. In February of that year, he came back home to finish high school. Every child has different needs. I didn’t want to give my middle one a choice. I did not want to go down that path again. He was zoned to attend the same school, and it just wasn’t worth taking a chance to me. However, a brand new charter school opened up five minutes from my house. With only 50 freshman spots available and over 200 applicants in the lottery, I relented and submitted an application. I felt that if he got in with those odds maybe that is where God wanted him to be that year. I had done my research and determined that the school would be a suitable alternative. Wouldn’t ya know it… He got in. And, it was the best decision for him! We have since moved to a new state where he attends our local public high school, and he will be graduating in May! While it does have its downside, he has totally thrived in that environment. With Em, she’ll likely be the only one to homeschool through high school. I’m actually really looking forward to it. She attends a co-op which she loves. We can leave her schedule flexible to accommodate her passion for dance and veterinary science. And, she is thriving! Do what’s best for your kid this year. A few years ago, my niece was being bullied in school. She came home from school crying on a regular basis. The school was not adequately addressing the situation so my sister pulled her out a few weeks early. She then decided to homeschool the following year. However, at the end of that homeschool year, they made the decision for her to go back to school. That year of homeschooling was a positive situation. When my nieces went back to public school, she was happy. She made the honor roll. She got a lead roll in the school play. That change in her environment, even for just a year, was just what she need to succeed. Another friend of mine homeschool’s to accommodate her daughter’s learning disabilities. Last year, she put her in a special private school that was supposed to specifically address some of those issues. While it did address some, and she did thrive, they are once again homeschooling. They prefer the one-on-one environment homeschooling provides. Just this past year, two of my friends pulled their kids out of school to allow them to pursue their passions. Both are homeschooling online. One is heading to New York in a few weeks to compete in a huge ballet competition, and the other has moved out to LA to pursue her dream of becoming a dancer. Neither of these families ever dreamed of homeschooling, but they are doing so for the time being. It’s what works for their family. If you’re thinking about homeschooling, don’t be intimidated the thought of going from K-12. You have the freedom to reassess at the end of each year (or semester if that’s what your family needs). If you feel like you need to homeschool because your current situation is less than ideal, see if you can make it work on a year-to-year basis. You may determine at the end of the year that you want to send your child back to school. You may decide to give it another try. Or, you may look back and realize you’re in the middle of your 15th year and be in awe of God’s blessing! However long you do homeschool, appreciate the time you have. Lay a strong foundation. Build strong relationships. Foster a love of learning. And, go where God leads you. 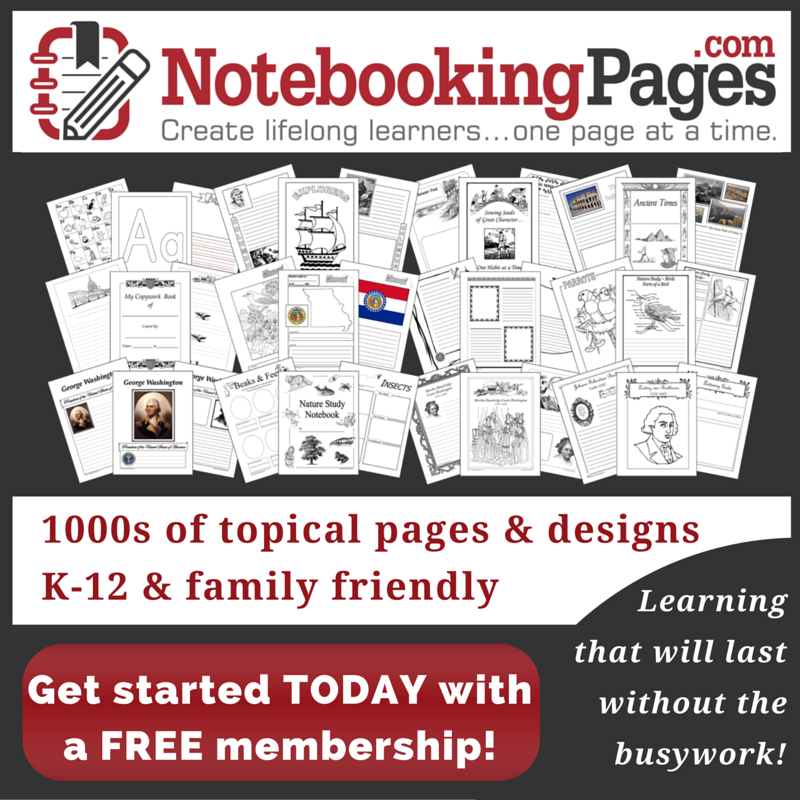 Do you plan to homeschool through high school? Or, are you in it for a season? 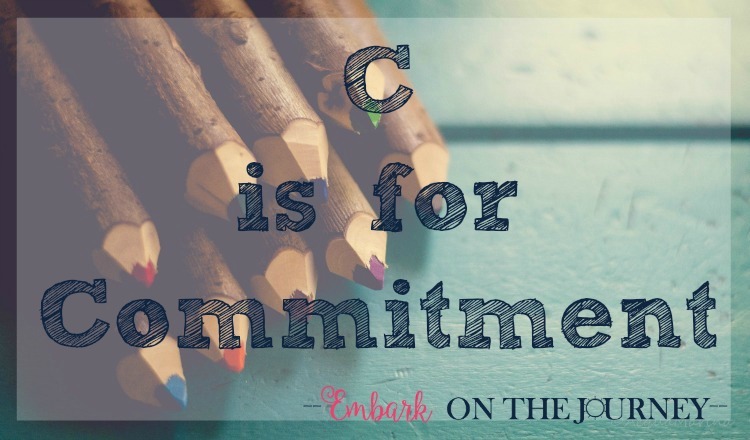 This post is the third in my ABC’s of Homeschooling series! To read the entire series, visit my ABCs of Homeschooling page. I’ll add to this page each day as the posts go live. Our motto has always been, “Education is a year by year, child by child decision.” Taking into account the circumstances and the good of the family as a whole, we place each child where they will be the best student. Last school year, that meant I had 2 in private high school, 2 homeschooling, one in public school, and one at a special needs school. It was pretty crazy, but it was the best option for each child that year. This year is a much more rational 3 in private high school and 3 at home. Thank you so much for linking at #overthemoon! I look forward to seeing what you share every week. Please come back for #WonderfulWednesday. Don’t forget to comment your link #’s so I can be sure to visit. Pinned and shared. That’s very encouraging! Thanks for sharing your experience! We started homeschooling with a year by year mentality but four years in and my kids vocalize all the time that they don’t ever want to go back to public school. In fact they rather fearfully tell me “don’t make me go back there!” It’s kind of cute and I assure them that as long as they want to school with me I’ll be here. That’s awesome and very cute! Thanks for breaking down homeschooling into a more reasonable commitment. My current plan is to homeschool through high school with the hopes that my children are taking primarily community college courses during their junior and senior years. This is SUCH A healthy perspective! Choosing what is best for THAT year… so wise. 🙂 And I speak both as a teacher and as a formerly homeschooled child! Thank you for sharing your thoughts at #FridayFrivolity!! Pinning and tweeting.